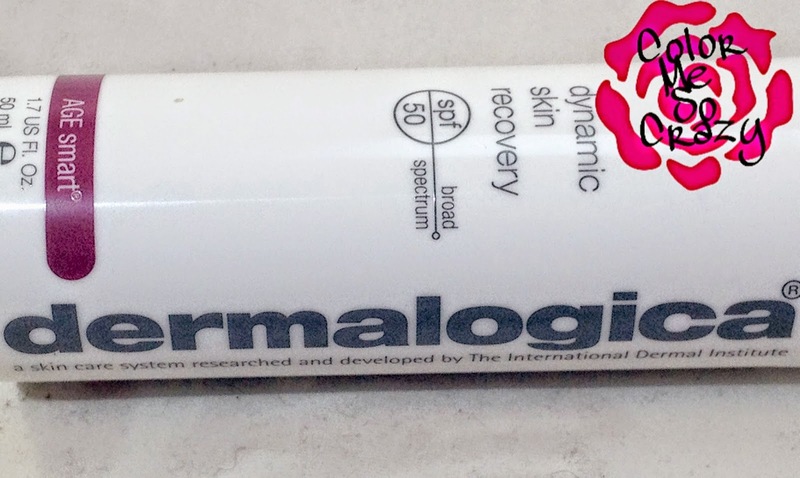 Well, I am happy to bring to you yet another home run from dermalogica. I love the dermalogica brand and every time I get an opportunity to share their products with you, I have to jump on it. I was also given an awesome coupon code for $25 off any purchase of $150 or more at Dermalogica.com. It is valid until 7/31/14 and cannot be combined with any other offers. This is a daily moisturizer that actually accelerates the products' SPF from 30 to 50, but uses less chemical sunscreen agents. This is made possible by the Oleosome technology that dermalogica uses. "Oleosomes are natrually occuring spheres of emollient oils and Vitamin E found in Safflower seeds." These allow things such as sunscreen to to be released over time to decrease reapplication often. This awesome product also, "reduces hyperpigmentation and contains a patented polypeptide which helps to stimulate collagen synthesis as well as antioxidant White Tea polyphenols to help regulate collagen degradation". The smell is amazing, first of all. It's just like a fresh summer beach day. 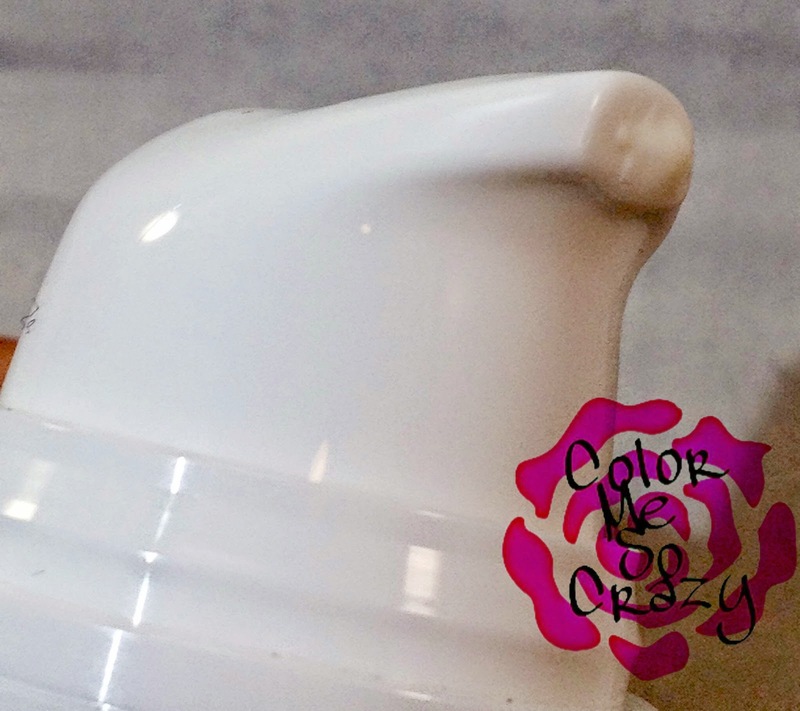 In addition to a great smell, the finish is unlike most SPF moisturizers. It does not leave your face feeling greasy or sticky. 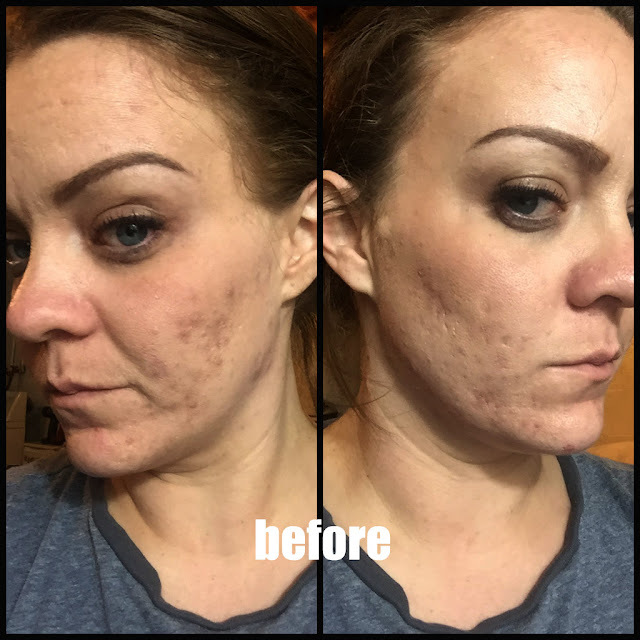 I have been wearing it under my regular face make up routine for about a week now. I have actually noticed that my skin looks not as thirsty. It looks healthier and feels smooth.